Odessa College - ECISD Top 10 - Congratulations! 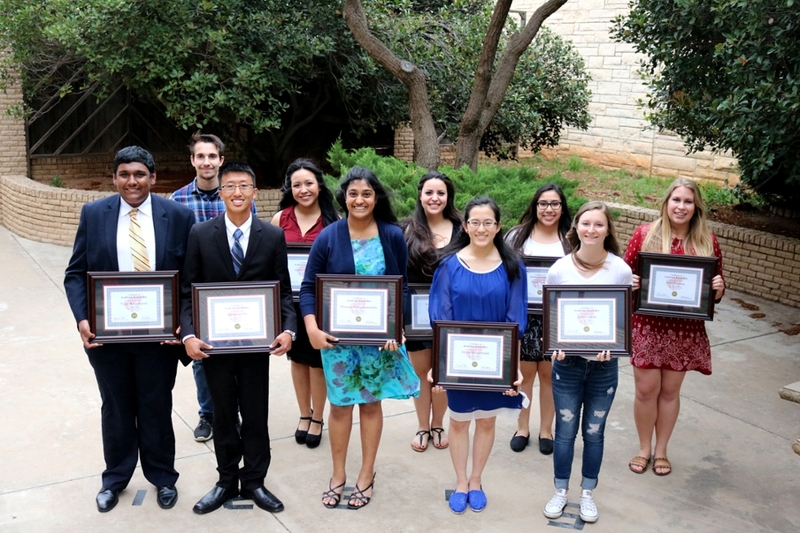 ECISD Top 10 - Congratulations! Home » General » Announcements » ECISD Top 10 - Congratulations! Odessa College congratulates those students chosen as the Top 10 in their high schools' graduating classes. Of these 30 students, OC is proud to announce that 24 of them are Dual Credit students who earned college credit hours while still in high school. Special recognition goes out to Kara Williams, who is the first Dual Credit student to earn an Associate Degree from Odessa College BEFORE graduating from high school, and to Marissa Torres, who will complete her Associate Degree from OC during the coming Summer 1 Term. Both Kara and Marissa are graduating from Permian High School.